Integrity New Homes Whitsundays is a specialist new home builder, providing affordable, liveable housing solutions throughout Airlie Beach, Bowen, Cannonvale, Prosperpine and Shute Harbour. Integrity New Homes Whitsundays are master builders with a proven ability to deliver housing solutions. 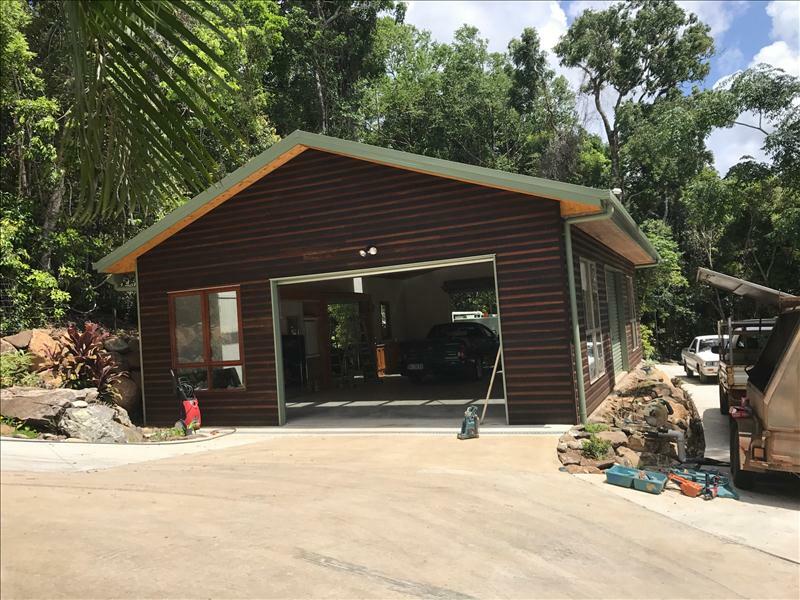 Integrity New Homes Whitsundays provide better outcomes for all clients through a cutting edge in-house developed software system called iGyro and a quick and accurate sales estimating package titled iProx. There is also computer based project management system called iDule which is used to assist in controlling, planning and forecasting progress on each every new home the company builds. The Australian building industry has traditionally been slow to adopt new practices and technologies and has low levels of system and market sophistication. Integrity realised this and has steadily been increasing market share through incorporating innovation and a design driven culture. This means clients of Integrity New Homes Whitsundays are given housing solutions to suit individual lifestyles, circumstances, dreams and budgets - it is part of having a "can do" attitude. Volume building companies in Australia tend to stick to flat blocks and box like construction in order to provide homes that are easy to build but not necessarily great to live in. 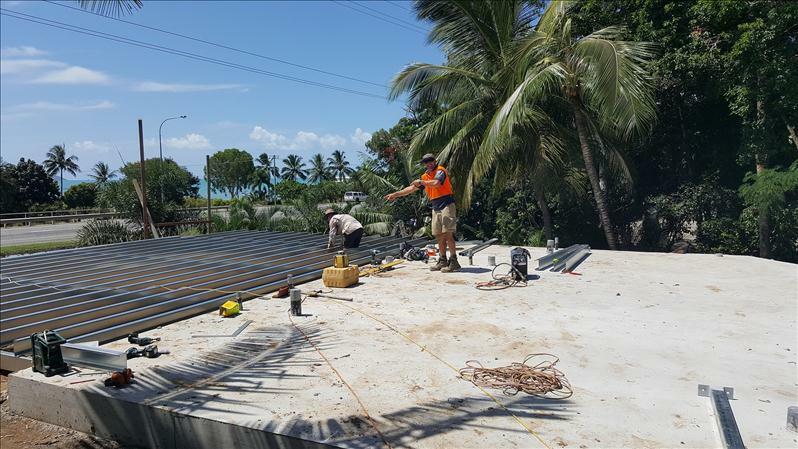 At Integrity New Homes Whitsundays, clients have access to the design flair of an architect but with the systems, service and price benefits of a volume builder. This design and construction edge has allowed the company to diversify into other markets such as renovations, commercial, units, townhouses and medium density. 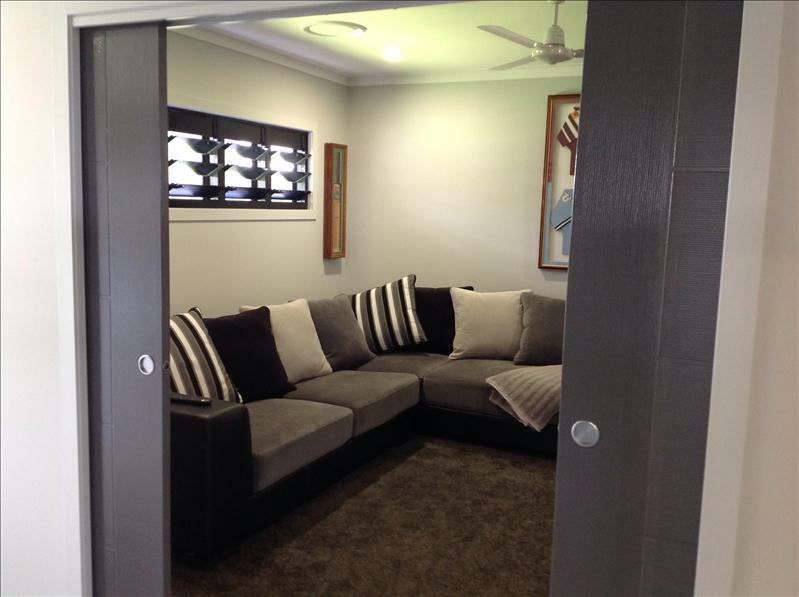 Call Anne McDonald on 0402 856 159 at Integrity New Homes Whitsundays so we can help you with some real home design solutions. Alternatively you can call into our New Display Home which is located in the prestigious precinct of Whitsunday Acres - 34 Stanley Drive, Cannon Valley, and is open 7 days a week 11am to 3pm.